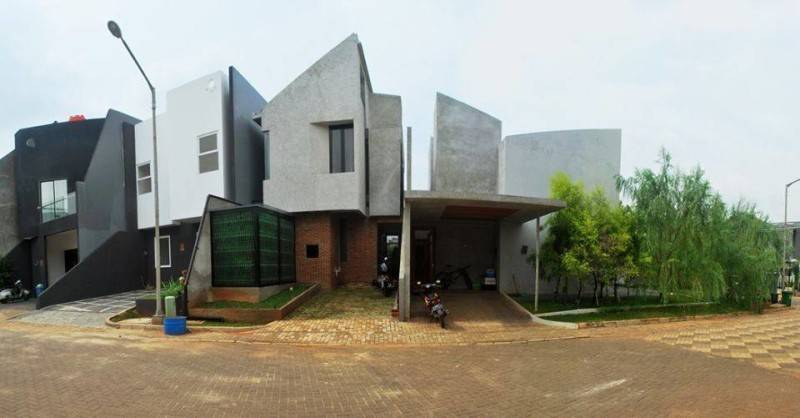 The cluster house is a group of residential buildings built with similar concept, but not fence. Although this condition has some disadvantages and advantages, there is no harm if you set your residential options on the cluster home model. As a reference, here are 8 latest cluster house models. Limitations of land make the cluster concept most appropriate to use. With only 6 meters width, the developer can still provide space for dry garden as well as ventilation. 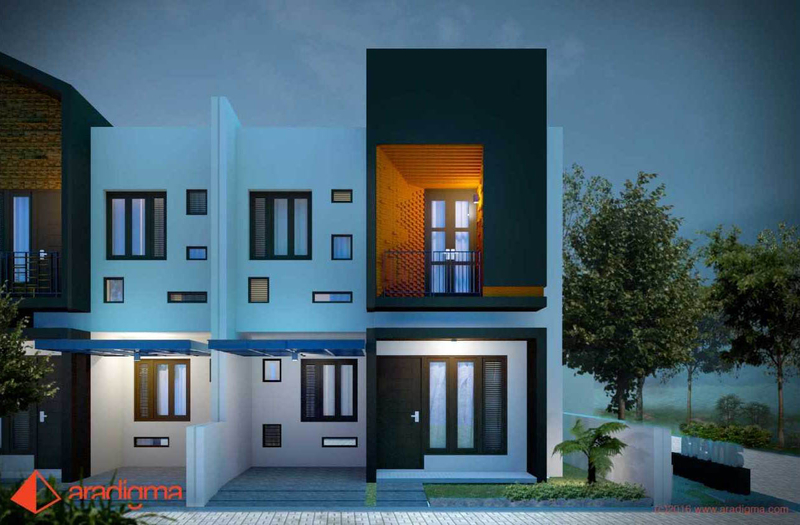 Rumah Bima is one type of existing house Amerta Palma Complex in Malang. 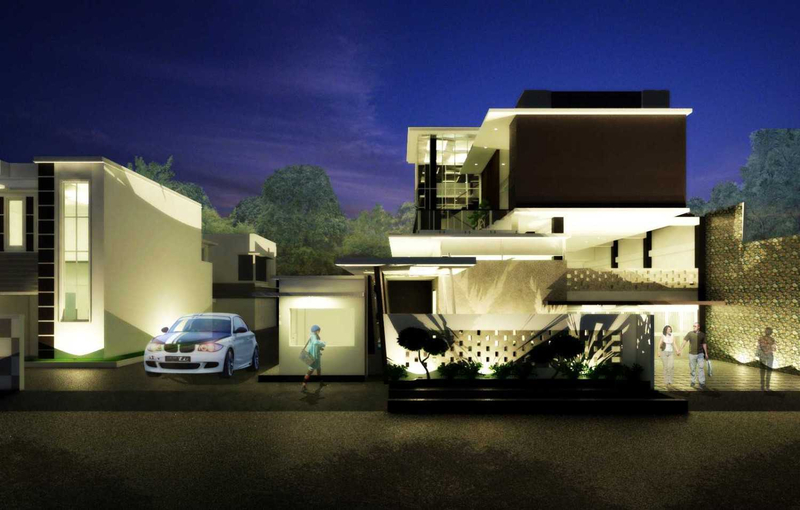 By applying the concept of cluster without fence, Rumah Bima is a minimalist house that will satisfy you even with small plot of land. 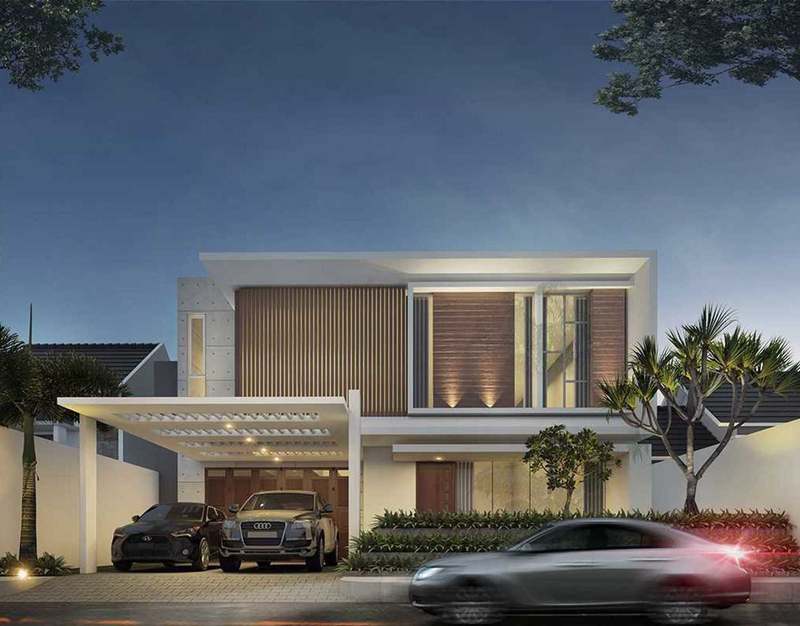 This minimalist Bogor house keeps room for a small garden before the entrance. 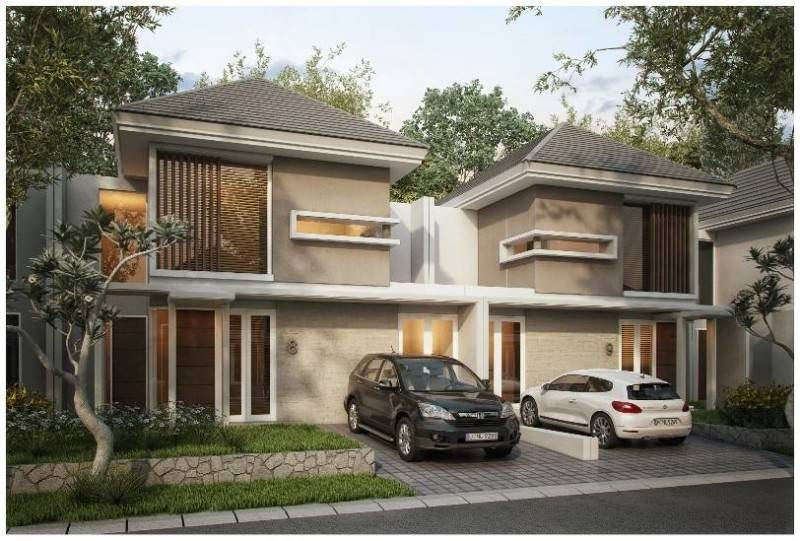 Featuring soft natural colors, Bogor House can be an inspiration to your residential clusters. If you want to look front of your house looks more spacious, rather than elongated, this model of the White House cluster can be a great idea for your dwelling. Deliberately designed for a cluster house, the house torches still put half the fences with open sections for the car garage. 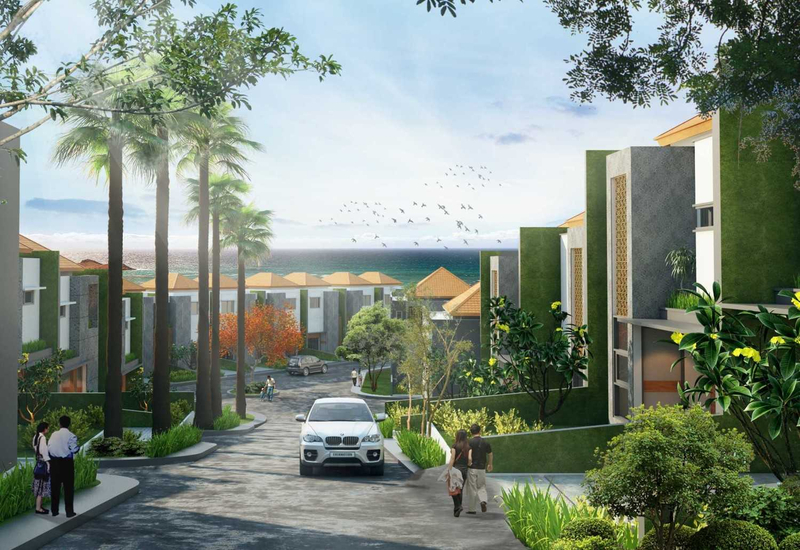 As the name suggests, Senggigi Garden comes with shades of green around and in the middle of housing. Each unit is designed with a minimalist color brown and old and dominating young. 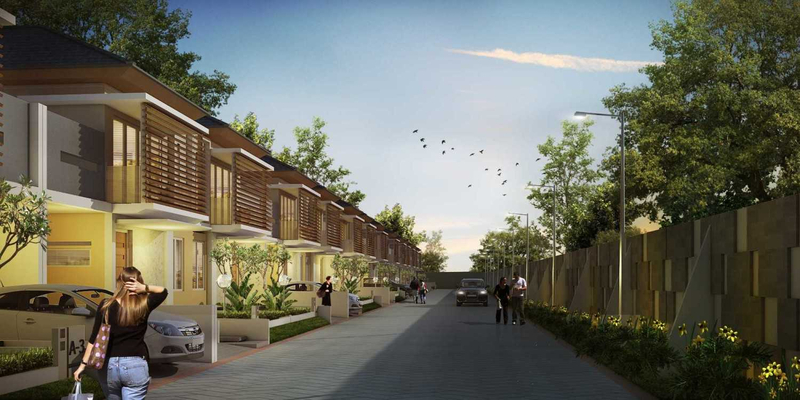 Quantum Royal Residence located in Bantul is a small cluster housing with a simple elongated shape that is not confusing. The houses are also made with minimalist design and timber colors are calm. 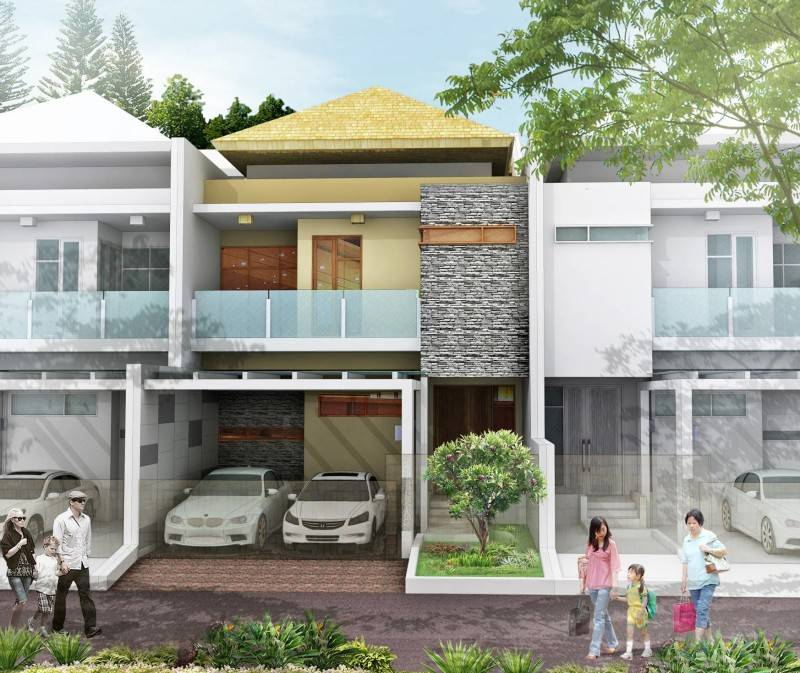 This one housing developed in Klungkung Bali area with cluster concept, without fence. In order to provide a suitable occupancy coupled with the charming natural atmosphere of Bali, the designer combines the concept of modern architecture with distinctive Balinese custom elements.